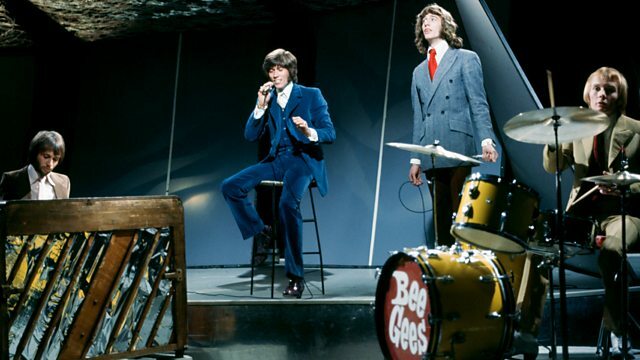 Classic Bee Gees studio performances including rare 60s ones from European TV, the big hits of the 70s and some late performances from the 90s, with the trio in perfect harmony. Classic Bee Gees studio performances from the BBC and beyond including all the big hits, rare 60s performances from European TV, including a stunning I Started a Joke, a rarely seen Top of the Pops performance of World, the big hits of the 70s and some late performances from the 90s, with the brothers Gibb in perfect harmony. Get your dancing shoes on and celebrate the joy of disco!